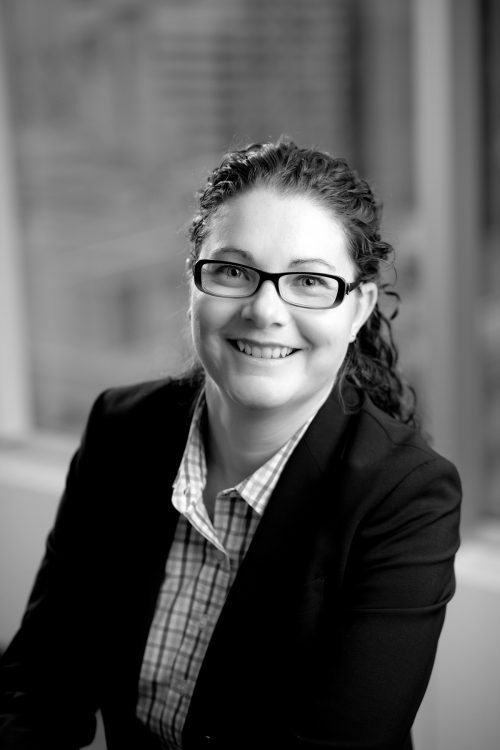 Elizabeth articled with Dutton Brock and joined the firm as an associate following her call to the Bar in 2005. Her practice is mainly comprised of both plaintiff and defence litigation focusing on personal injury, general negligence, occupiers' liability and product liability. Elizabeth obtained her LLB from the University of Western Ontario in 2004. She was called to the Bar in 2005. In 2004 the University of Western Ontario awarded Elizabeth the Gretta J. Grant prize for Community Legal Service.